Simpsons Irony at the Simpsons Ride – Matt Downs Draws! Rachael and I went to Universal Studios yesterday and went on the Simpsons Ride. 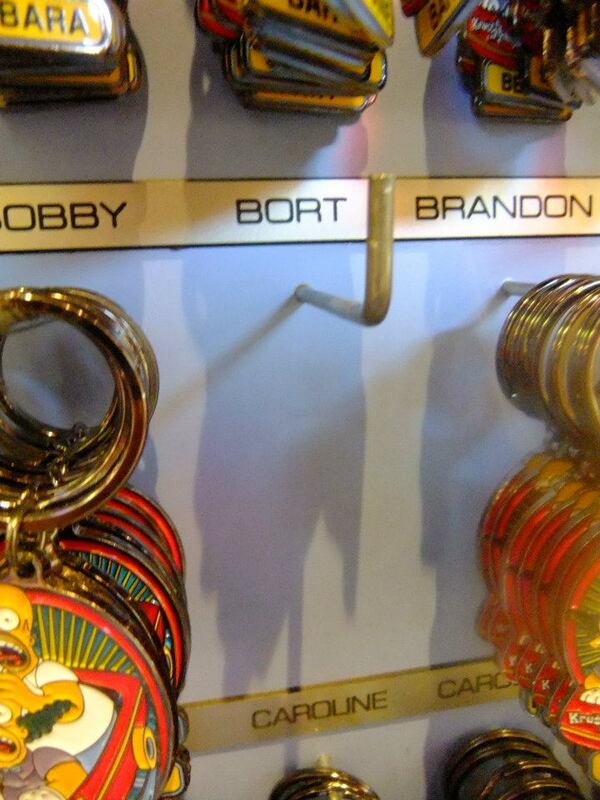 Now, I am a HUGE Simpsons fan, so when we went into the gift shop I had to see….were they going to be sold out of Bort licence plates?